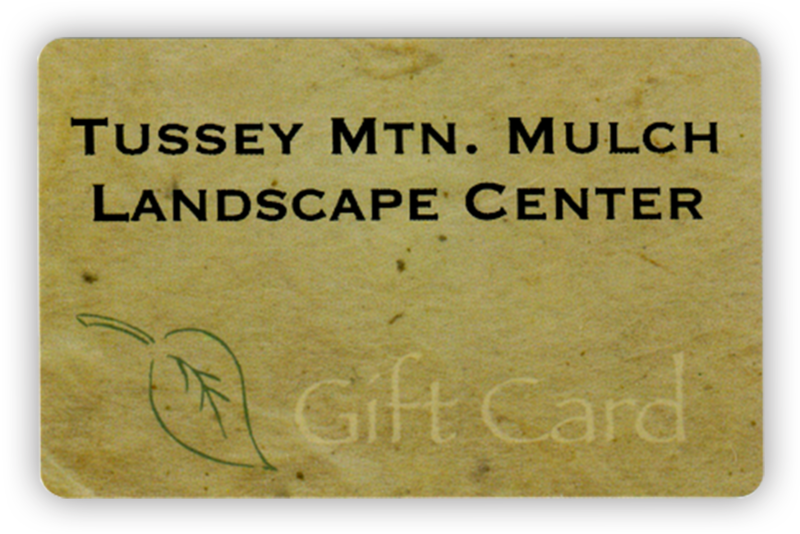 Thank you for your business at Tussey Mtn Mulch Landscape Center. If you are not completely satisfied with your purchase, please contact us and we will do our best to satisfy you. Product cannot be returned once it is delivered. To be eligible for return, your product must not be dumped off of our trucks. You must have a receipt or proof of purchase. A 20% restocking fee ($15 minimum) will be applied to returned product. Once your product comes back and the return is approved, your refund will be processed, and you will be notified. The refund will be applied to your credit card or original method of payment. You will receive the credit on your credit card within a certain amount of days, depending on your card issuer’s policies. A 20% restocking fee ($15 minimum) will be subtracted from your refund. If you have any questions on your return and refund, please contact us.